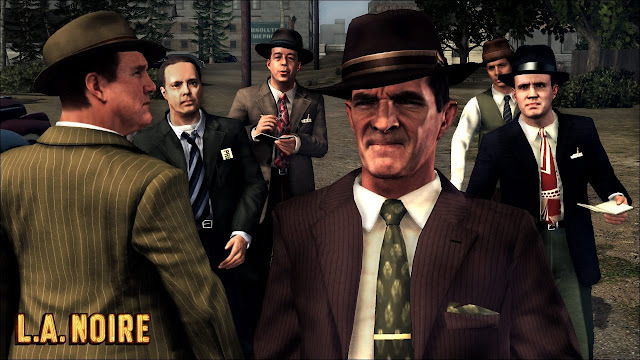 L.A. Noire the action video game from Rockstar which hit the consoles platforms the last May, will be ready for PC gamers this year . Our sources said that Rocksta is preparing a PC version of the game and will hit the markets this fall , the PC version will include a 3D feature and playable with the keyboard of course , the Police investigations style game will looks better than the Xbox 360 and PS3 version with an improved graphics according to Sam Houser, co-founder and president of Rockstar Games. He said : "LA Noire has a unique scenario, action and resolution of crimes, and should lend itself perfectly to the PC ." New ! How Macbook wheel works ?